Jacaranda Industries supplies and installs commercial joinery, specialised finishes and acoustic solutions. Jacaranda Industries offers true function, real solutions and new thinking. Our pathway begins with you and understanding your needs and your environment. 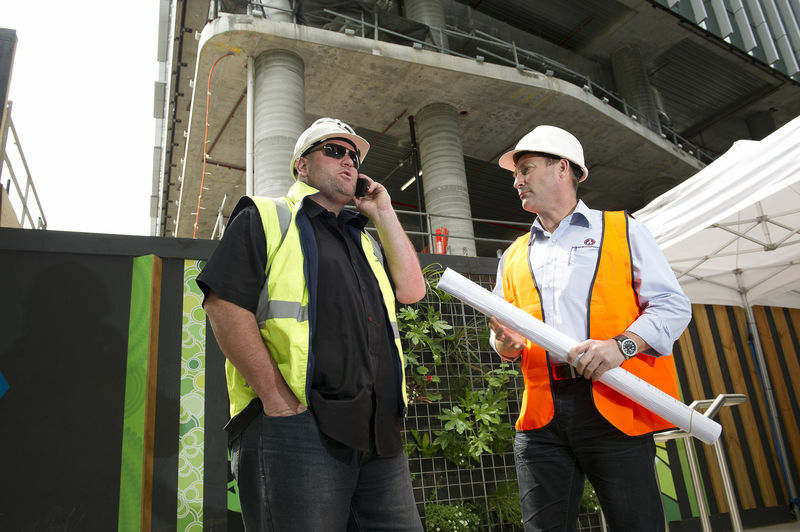 John Giles - General Manager, is a builder with over 20 years experience in Project Management working on major commercial projects Australia Wide. John has consistently achieved success and has a proven track record of dedication and commitment to superior client service and outcomes. John is based in the Melbourne office and is operationally responsible for Jacaranda Industries Projects. John also ensures that clients expectations and needs are met. Andrew Southwood - Finance Manager, is a Chartered Accountant and skilled financial professional. Andrew holds a Bachelor of Business from RMIT University. Prior to joining Jacaranda Industries, Andrew held various positions in leading Australian public and multinational organisations as a financial controller. Within Jacaranda Industries, Andrew is responsible for the financial management and control. Andrew Tinetti - Project Manager, has over 20 years experience in retail, shop fit outs, joinery and construction. 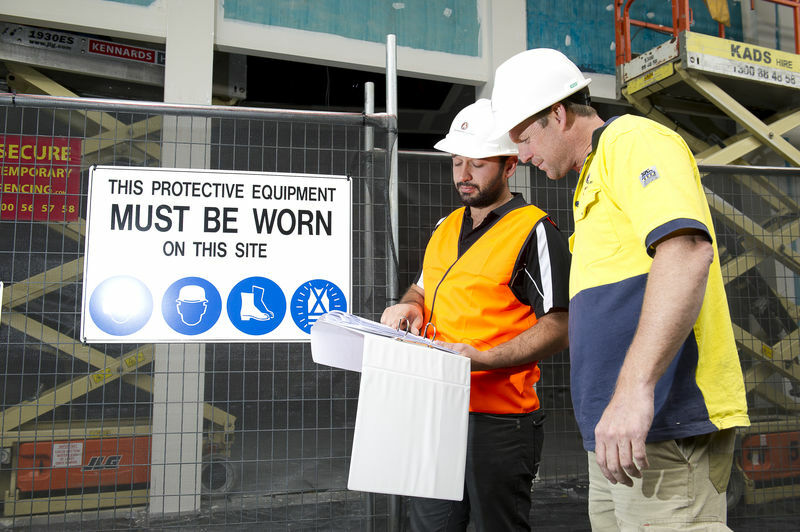 Andrew is responsible for the timely execution and completion of projects as well as the overall Occupational Health and Safety of all projects. Adam Boskovic - Project Manager, has years of project management experiece in a broad range of construction and commercial fit out projects. Adam is responsible for delivering projects on time and ensuring that the clients needs are met. Simon Littlejohn - Project Manager, has years of project management experiece in a broad range of construction and commercial fit out projects. Simon is responsible for delivering projects on time and ensuring that the clients needs are met.